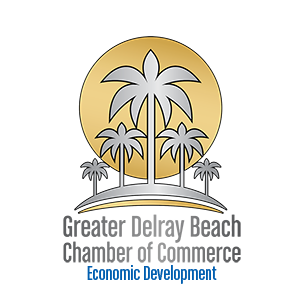 This post provides a listing of the go to organizations you will need if you are moving to or plan to do business in Delray Beach. 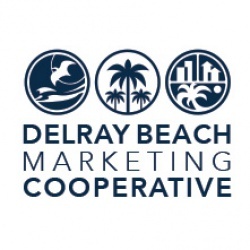 Delray Beach for a positive economic impact through Destination Marketing, marketing programs, special events and community collaboration. Known as the “Fun Team,” the DBMC is on point for our tourist-related and hospitality industries. 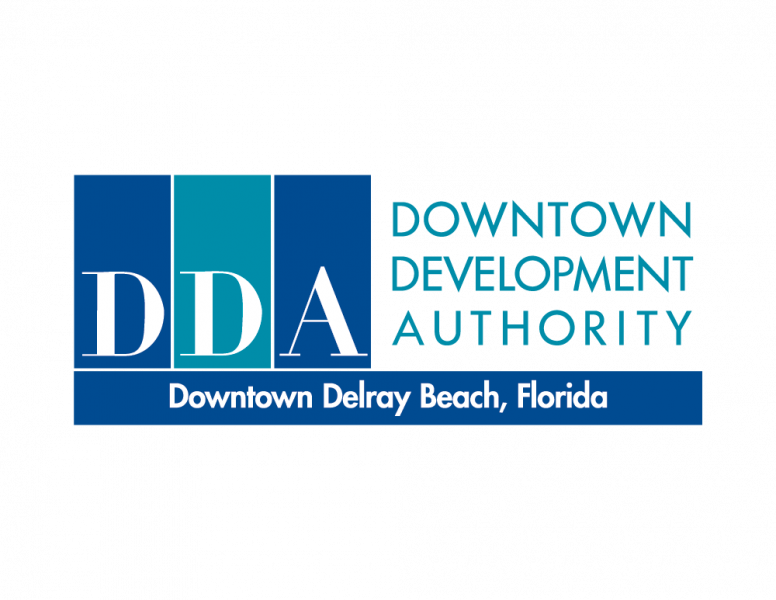 The DDA oversees business development, markets and promotes the merchants of the downtown district (from I-95 to A1A along Atlantic Avenue), communicates and facilitates a clean and safe community and works to enhance physical improvements in Downtown Delray Beach. The DDA also produces an award-winning annual guide entitled, “The Practical Guide for Downtown Businesses” – another must read for businesses located in the Central Business District.